If you want a mask that will do wonders to your skin then you should definitely try out the avocado ones that I have got for you today. 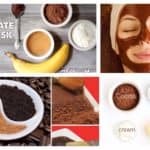 Scroll down through the photos below and see the Avocado Face Masks That Will Give You A Spa Treatment At Home. 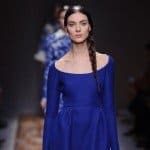 I’m sure that you will love all of them cause they are just stunning! 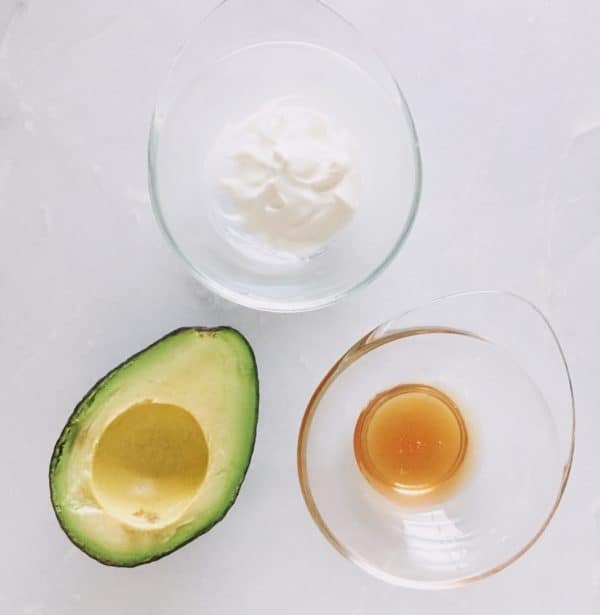 The necessary ingredients for this face mask are an avocado, plain yogurt, lemon juice and turmeric. Create a smooth paste by mashing all of the ingredients into a bowl with a fork. 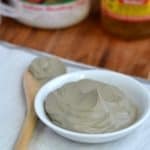 Apply a thick layer of the mixture on your face and let it sit for good 30 minutes. Remove it with warm water and then wash your face with cold water. 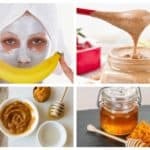 If you are left with some extra mask store it into a container and squeeze some lemon juice on top of it to prevent it from over browning. 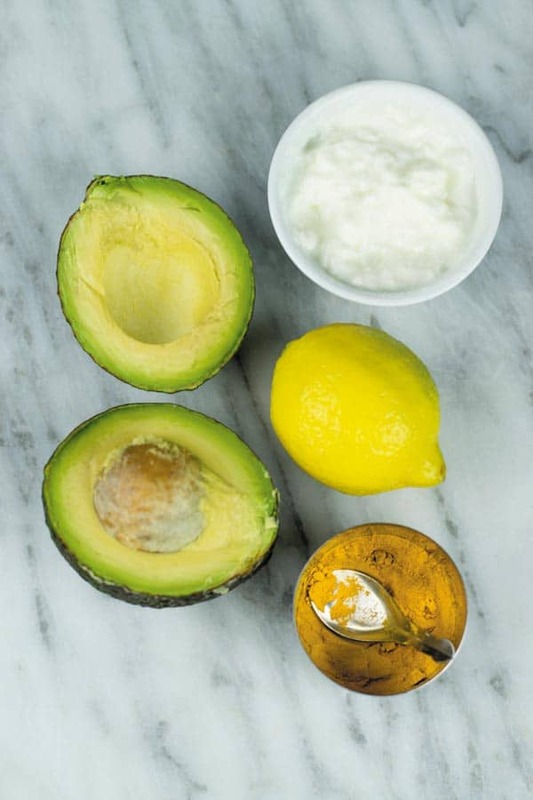 Give your face a home spa treatment with this amazing avocado mask. 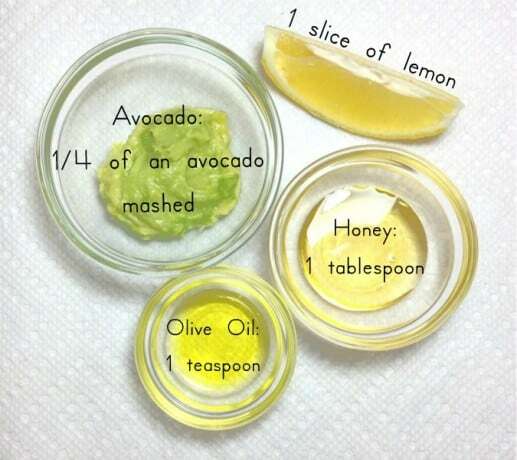 The three ingredients that you need to make it are avocado, plain yogurt and honey. The procedure is really simple: just mix the ingredients into a bowl and mix them well. Apply the mask on your face and keep it on for 15 minutes. 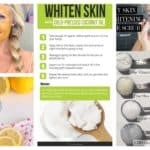 This mask will hydrate your skin and will banish dry patches. 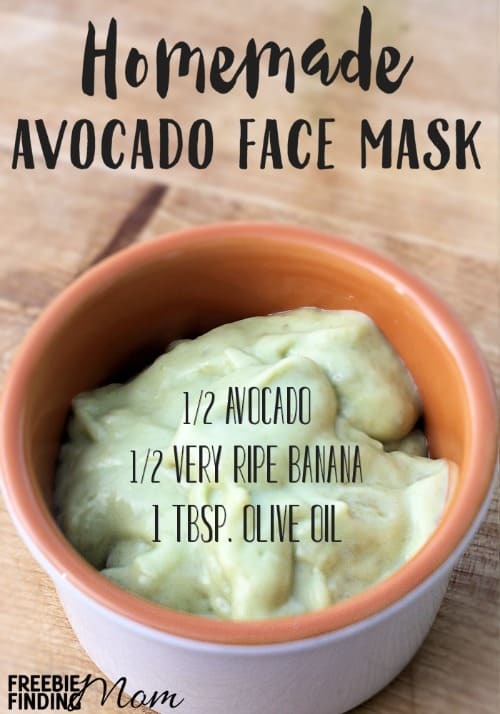 Get an avocado, a ripe banana, some olive oil and essential oil (of your choice) to make this wonderful face mask. Insert all of the ingredients into a bowl and mix them well. You can use a food processor if you want to. Apply the mask on your face except the eyes and let it stay for 15 minutes. Clean your face with a damp towel and finish with your regular moisturizer.